List of 77 news stories. The Southern Connecticut Conference (SCC) recently hosted its 26th Scholar Leader Banquet. Two students from each member school were recognized for their outstanding efforts in the classroom, in their school, on the field, and in their local communities. Claire Lagarde ’19 and Vivian Wang ’19 were selected to represent the Academy. Kudos! 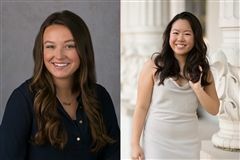 The Connecticut Association of Schools (CAS) annually honors two outstanding seniors from each member school who excel in the performing and visual arts while possessing qualities of scholarship and leadership. 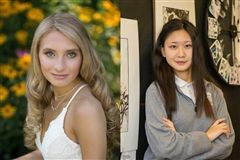 Congratulations to Samantha Dorsi ’19 and Xiaoxiao Crystal Long ’19 who were selected for excellence in performing and visual arts, respectively. 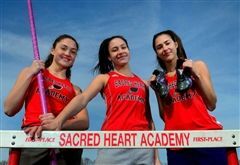 Sisters Kayla '19, Meaghan '20, and Aliya Cameron '21 were featured in the New Haven Register for their successes on the track! Click here to read the article. We Have a Governor’s Scholar! 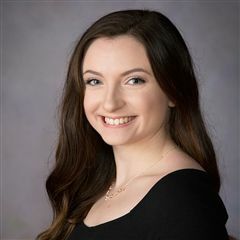 Congratulations to Maria Papademetris ’20 who was named a 2019 Governor’s Scholar! Based on her essay, her PSAT score, and her rank in the top five percent of her class, Maria was chosen as one of only thirty Governor’s Scholars in the state. 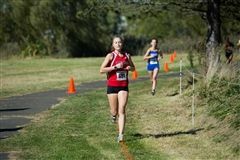 Congratulations to senior Mary Sarah Olson, this year’s scholar-athlete. 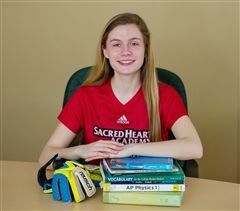 Recognized for her cumulative grade point average, varsity sports participation, community service, self-discipline, integrity, and leadership, Mary Sarah will be honored at the Annual Connecticut High School Scholar Athlete Awards dinner in May. 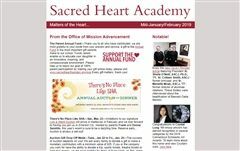 Click here to view the Mid-January/February issue of our enewsletter, “Matters of the Heart…” for current students, parents, faculty and staff, and the Advisory Council. Enjoy our first issue of 2019! 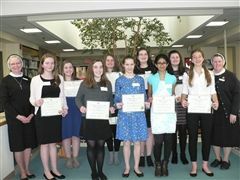 Each year, one sophomore is chosen by the Social Studies Department to represent Sacred Heart at the Hugh O’Brian Youth Leadership (HOBY) Seminar and one sophomore is chosen as alternate. Selection is based on essays on leadership. The Social Studies Department has announced this year’s selection is Aerin McLaughlin ’21 with Anna Weingart ’21 serving as alternate. 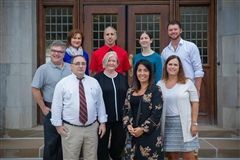 Click here to view the December issue of our enewsletter, “Matters of the Heart…” for current students, parents, faculty and staff, and the Advisory Council. Enjoy our final issue of 2018! Field Hockey State Championship Runners-up...What a Ride! Congratulations to Varsity Field Hockey for playing a great game against powerhouse Guilford in the Class M State Championship. 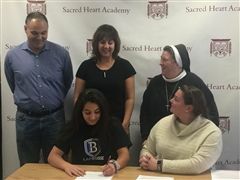 Samantha Lee, a senior, recently signed to continue her lacrosse career at the collegiate level. Click here to view the November issue of our enewsletter, “Matters of the Heart…” for current students, parents, faculty and staff, and the Advisory Council. Enjoy! 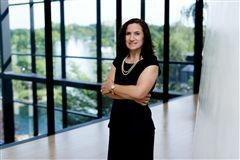 The Academy has named Sallie Vece DeMarsilis ’82 chair of the Advisory Council for a three-year term. Sallie is senior vice president, chief financial officer and chief accounting officer of Movado Group, Inc., a publicly traded global watch company with more than ten brands in their portfolio. In September, our chapter of the Science National Honor Society (SNHS) inducted 19 members. 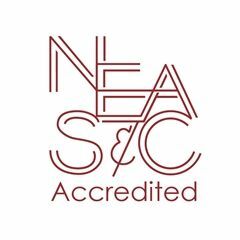 To qualify for membership students meet strict requirements of grade point average and science class enrollment. SNHS is involved in tutoring, hosting Mole Day activities, and running the school Science Fair in February. The College Board’s Advanced Placement Program provides academically prepared students the opportunity to take rigorous college-level courses while still in high school and to earn advanced placement and/or credit in college for successful performance on the AP exams. Congratulations to Maia Jakubowski, Arushi Khanna, Eunji Lee, Audrey Seyfried, and Amy Ziobron, all members of the Class of 2018. Second Semester Honor Roll Announced—Congratulations! The Second Semester Honor Roll is now online! Congratulations to all the students earning Honors and High Honors during the second semester! 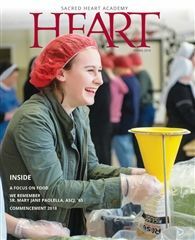 Click here to view the 2018 spring issue of HEART Magazine. Your magazine should have arrived or will soon be arriving…please let us know if you do not receive your copy. Enjoy! The rain certainly did not dampen our spirits as we began a new chapter in our history! On Friday, June 1, we broke ground for a new School Center. 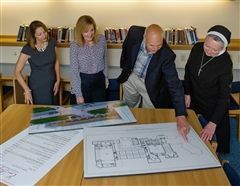 More than 400—including students, faculty and staff, alumnae, advisory council members, campaign cabinet and committee members, Sisters, and invited guests—joined us for First Friday Mass followed by the blessing and groundbreaking ceremony. Madison Brenchak '18 was presented with the Sr. Antonine Signorelli, ASCJ Excelsior Award at Commencement. 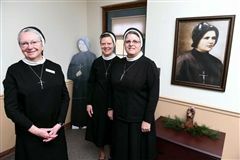 This award, named for the foundress of Sacred Heart Academy, is given each year to the senior who, in the opinion of the Sisters, consistently exemplifies dedication and loyalty to Sacred Heart Academy, imbibes the spirit of the school’s motto Excelsior—committed to reaching ever higher in all aspects of her life—, and values and is committed to the “strong bonds” formed at Sacred Heart Academy. Thirty-nine members of the Class of 2018 earned the distinction of 4.0 Gold Tassel Scholar because they held a cumulative four-year minimum average of 4.0 or higher. As tradition dictates, these students wore gold tassels at Commencement Exercises on Saturday, May 26. On a gloriously sunny, summer-like Saturday morning, in the Philip Paolella Recreational, Jr. Center, the Class of 2018 graduated from Sacred Heart Academy! 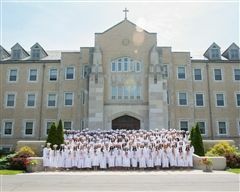 One hundred thirty-three members of the class made that special trip across the stage into the ranks of Sacred Heart alumnae. Our Commencement speaker, Tara Barreira, is a member of the Class of 2002. In her current role as the Director of CMC Operations at Gemini Therapeutics, Tara enables gene and protein replacement therapies from the bench to the clinic for the treatment of Age-related Macular Degeneration and other diseases. 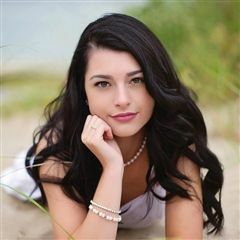 ﻿Each year it is a tradition in many high schools that the Alumni Associations of area colleges present outstanding juniors who excel in scholarship, leadership, and personal accomplishments with University Awards. President Sr. Sheila O’Neill, ASCJ, Ph.D., ’71 and Principal Sr. Kathleen Mary Coonan, ASCJ, ’76 have announced the schedule for year-end events for the Class of 2018. Meet the 2018 Top Five! 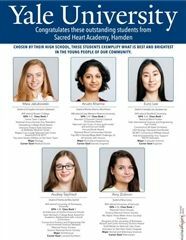 Congratulations to Eunji Lee, Amy Ziobron, Arushi Khanna, Maia Jakubowski and Audrey Seyfried—our Class of 2018 Top Five! 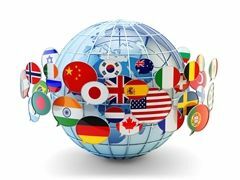 Congratulations to the students recently inducted to our four World Language Honor Societies in a joint ceremony. 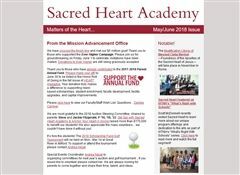 Click here to view the May/June issue of our enewsletter, “Matters of the Heart…” for current students, parents, faculty and staff, and the Advisory Council. Enjoy our final issue of the school year! Eunji Lee ’18 received notification from the USA Biology Olympiad (USABO) that she has been named a semi-finalist in the competition. After two rounds of challenging exams, Eunji is now eligible to become a finalist. Twenty finalists are invited to a residential training program where they learn advanced biological concepts and exacting lab skills at the USABO National Finals. In recognition of their superior academic performance, seniors Maia Jakubowski, Arushi Khanna, Eunji Lee, Meredith McConnell, Laura Mocciola,Audrey Seyfried, and Amy Ziobron were recently honored with the Superintendent’s Summa Scholar Award at the Archdiocesan Center at St. Thomas Seminary in Bloomfield. Sacred Heart Featured on WTNH's "What's Right with Schools"
Scott McDonnell recently visited Sacred Heart to learn more about our unique program offerings and dedication to the arts as part of WTNH's "What's Right With Schools" series. Click here to read more and watch the full segment! 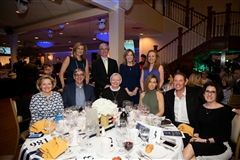 With event chairs Steve and Jackie Fitzgerald, P’16, ’18, ’22, and their talented steering committee at the helm, a fabulous evening was had by all at this year’s auction. Held at Anthony’s Ocean View—a wonderful seaside location—we Set Sail with Sacred Heart Academy and Anchored Our Hearts in Giving amidst great company, stunning decorations, delicious food and libations, and one-of-a-kind items available for bid. 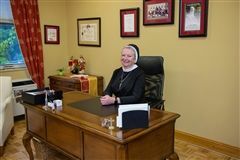 After graduating from Sacred Heart in 1974, Megan McLeod continued her education at Smith College and The Stanford Graduate School of Business. Even with these extraordinary college and graduate school experiences, Megan considers her years at Sacred Heart to be among the most rewarding and important in her life. Click here to view the April issue of our enewsletter, “Matters of the Heart…” for current students, parents, faculty and staff, and the Advisory Council. Enjoy! Each year, incoming freshmen with the highest entrance exam scores and those who demonstrate outstanding academic potential are selected to receive the Sister Antonine Signorelli, ASCJ Memorial Scholarship. 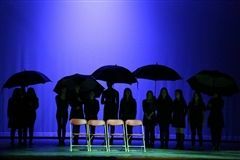 The Drama Club recently performed a one act play, "Stories I Ain't Told Nobody Yet" at the Connecticut Drama Association (CDA) Festival. 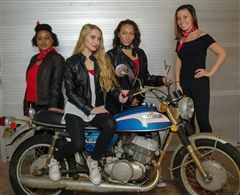 The play was inspired by the poetry of Jo Carson, and included an original song composed by sophomore Christina Casper. 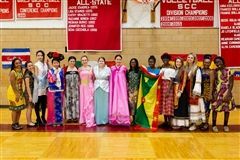 SHAdes of SHA is a student organization that promotes recognizing diversity and building unity through education and the celebration of differences. 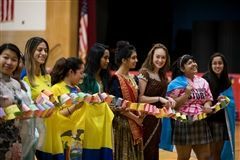 The organization hosts an annual Diversity Week, culminating in a school-wide diversity assembly that includes a cultural performance, a speaker, and the much anticipated cultural fashion show. 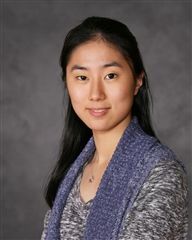 Eunji Lee ’18 received notification from the 2018 National Merit Scholarship Program that she has been named a Finalist in the competition. STREAMing @ Sacred Heart featured on Crossroads! 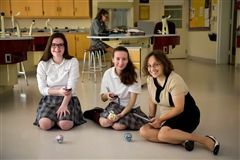 Our STREAM (Science, Technology, Religion, Engineering, Arts, and Math) curriculum was recently featured by Crossroads on ORTV. Enjoy the segment below! 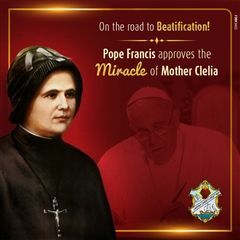 The Apostles of the Sacred Heart of Jesus announce with great joy that the miracle attributed to the intercession of their Foundress, Blessed Clelia Merloni, was recognized with a unanimous affirmative vote at the Ordinary Session of Cardinals and Bishops for the Congregation for the Causes of Saints. 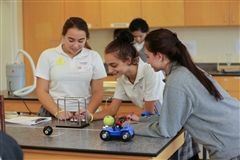 Students in science and math classes, along with students who worked as interns in research laboratories last summer, entered projects in the Sacred Heart Science Fair. 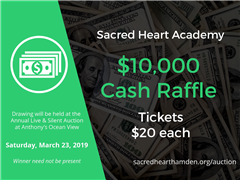 Co-anchor of Good Morning Connecticut at 9 a.m. and News 8 Medical Reporter Jocelyn Maminta will serve as honorary chair at this year’s Sacred Heart Academy Auction. Jocelyn’s daughter, Campbell, is a member of the junior class at Sacred Heart. 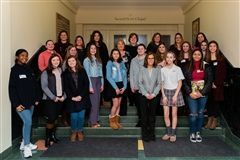 Vivian M. Ciampi, principal at Professional Coaching, LLC, a leadership and communications coaching firm, recently addressed more than 200 members of the Sacred Heart Academy Key Club. 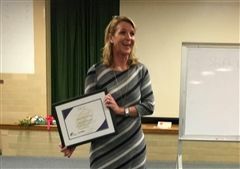 The interactive presentation focused on leadership with discussions on gratitude, confidence, and communication. 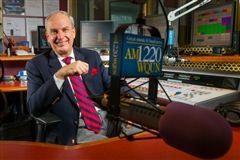 Enjoy this article featured in the New Haven Register. President Sr. Sheila O'Neill, ASCJ, Ph.D., '71 speaks on Ever Higher—The Campaign for Sacred Heart Academy and the groundbreaking scheduled for summer 2018. 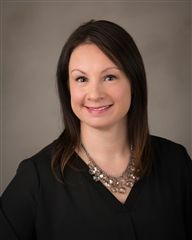 Sacred Heart will recognize Jamie Elizabeth Coady ’94 for her compassion, commitment to community, and contributions to the Academy at the Hearts of the Community Mass of Celebration on Friday, February 2 in the Chapel. 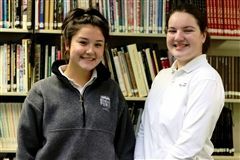 Each year, one sophomore is chosen by the Social Studies Department to represent Sacred Heart at the Hugh O’Brian Youth Leadership (HOBY) Seminar and one sophomore is chosen as alternate. Selection is based on essays on leadership. The Social Studies Department has announced this year’s selection is Emily Carchia '20 with Alyssa Harduby '20 serving as alternate. 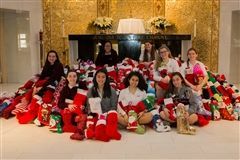 Enjoy the articles featured in the New Haven Register and the Post-Chronicle of our Stocking Drive, a Sacred Heart tradition for more than 40 years! 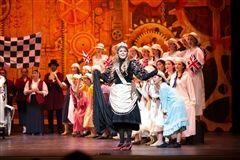 More than 200 students, including male actors from twelve different schools, performed the stage version of the classic movie, Chitty Chitty Bang Bang to thousands of audience members the weekend of November 3 and 4 at the historic Shubert Theater in New Haven. 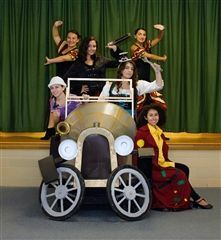 This year’s musical complemented our STREAM curriculum by telling the tale of inventors, scientists and dreamers who survive many challenges to arrive at a happy ending. 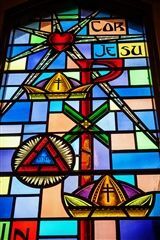 “Chapel Bells,” our Annual Memorial Mass & Reception, will be held on Thursday evening, November 16 at 7:00 p.m. in the Mount Sacred Heart Chapel. This liturgy is held in remembrance of and to honor deceased alumnae, former faculty, family, and friends of the Sacred Heart community. 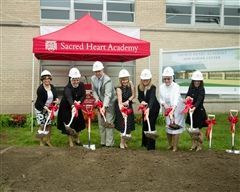 The time has come for a new chapter to be added to the history of Sacred Heart Academy. 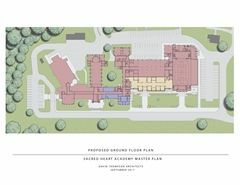 On Monday, November 6, 2017, amidst a crowd of more than two hundred guests, the Academy officially embarked on a capital campaign—Ever Higher—The Campaign for Sacred Heart Academy—to support Phase I of the master plan, approved in 2015 by the school’s board of directors and advisory council. 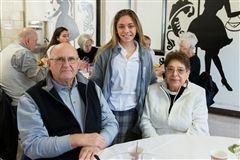 November 8 marked our ninth annual Grandparents’ Day, sponsored by the Office of Mission Advancement. 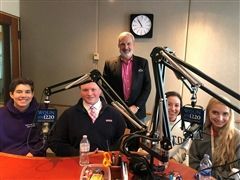 Members of the cast from the upcoming production of Chitty Chitty Bang Bang, accompanied by Mary Lee Delaney, director, and Sr. Sheila O’Neill, ASCJ, Ph.D., ’71, president, appeared on WTNH this weekend. Senior Eunji Lee was officially presented with the Yale Book Award at a reception recently held at Davenport College, Yale University. Check out this WTNH News8 interview with Casey Nadzam '21 headed to San Francisco to sing at Broadway Bullying gala. Eunji Lee ’18 has been named a semifinalist in the 2018 National Merit Scholarship Program. The program honors students who show exceptional academic ability and potential for success in rigorous college studies. 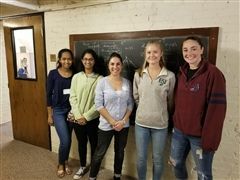 Principal Sr. Kathleen Mary Coonan, ASCJ, ’76 announced that Keely Greiner ’18 and Arushi Khanna ’18 were named Commended Scholars in the 2018 National Merit Scholarship Program. 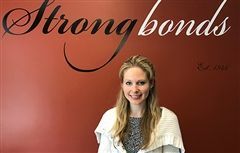 Caroline Dearborn Raynis ’07 has been appointed director of alumnae relations.